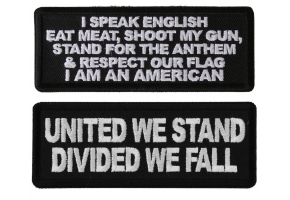 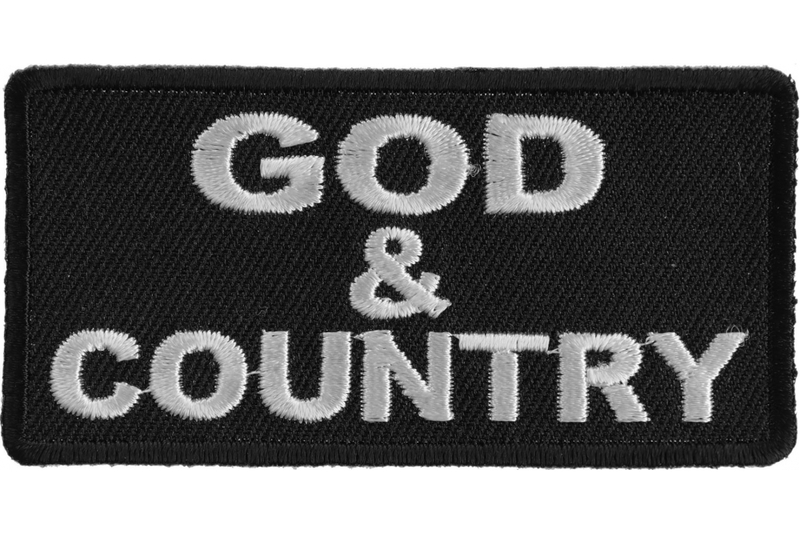 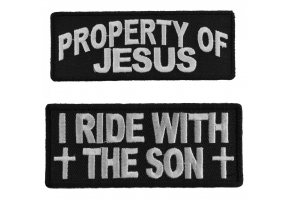 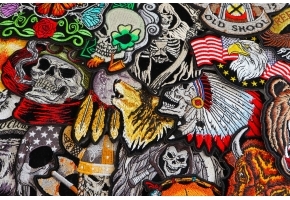 God and Country Patch is embroidered in white over black. 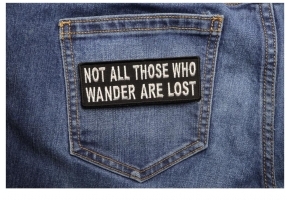 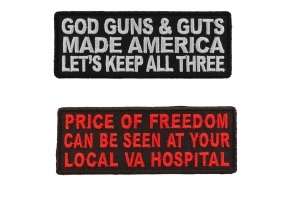 The patch measures 3x1.5 inches. 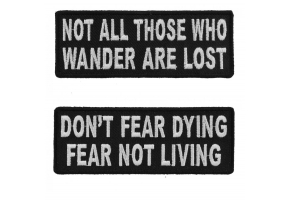 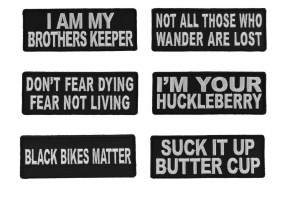 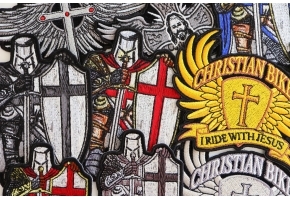 You can sew it or iron it on your shirt. 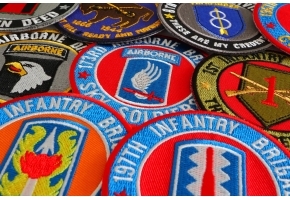 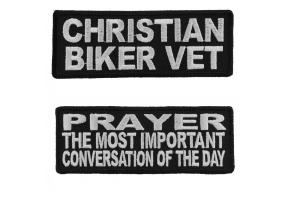 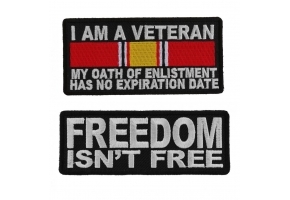 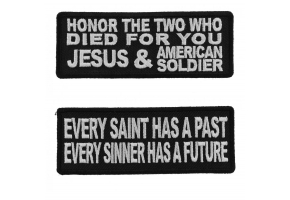 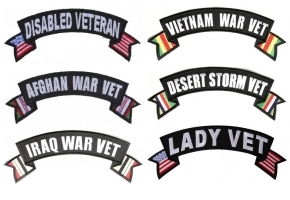 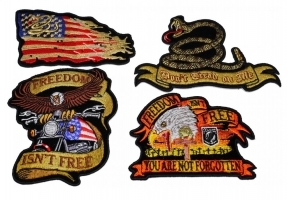 A simple yet great patch to honor God and Country in your life.